A few years ago I was presenting a workshop at a conference that was held in a school. The classroom allocated to me was one of the most depressing spaces I had ever encountered. As a professional learning space, I tried to do my best to reconfigure it, but the only thing I could really do was shift the orientation. What did this space tell me about itself? The teacher was the most important person in the room. There was nothing else to look at. The old posters on the wall were tatty and who knows what view there was on the other side of the black plastic that was covering the windows. The large clunky benches meant that there was little opportunity for collaboration. The space shouted the culture at me: sit down and listen, don’t look out the window, look to the screen at the front. I will tell you everything you need to know. Your next workplace may look more like your lounge room than an office. Architects of a new generation of modern buildings are offering workers ”living spaces” and ”lounge” facilities to make them feel at home, often replacing the traditional desk and chair. What story does that tell? Comfort, pleasant surroundings and a sense of being ‘at home’ matters to productivity, creativity and innovation. 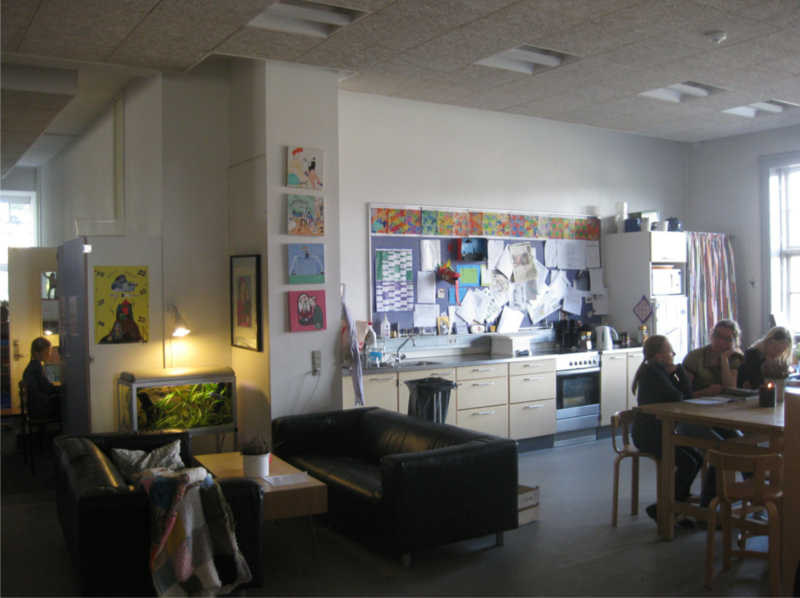 What story does a learning space need to tell? Think about the spaces you work or teach in. 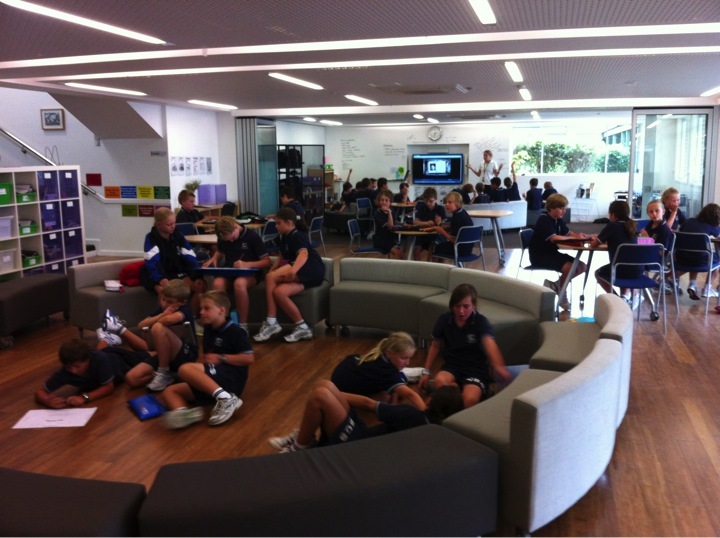 Does the surrounding physical environment support and facilitate the learning that you want? How does it positively influence the desired culture? 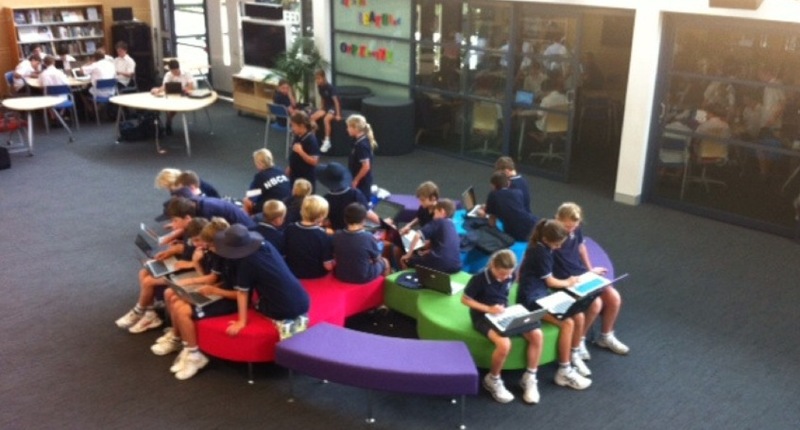 Learning spaces for the innovative school need to be places where students and teachers can collaborate, share knowledge and learn together. Separate does not allow for this – separate desks and separate classrooms. What are the considerations in designing a learning space that supports and facilitates innovation? Great post by Anne and something that should be compulsory reading for all leadership teams.